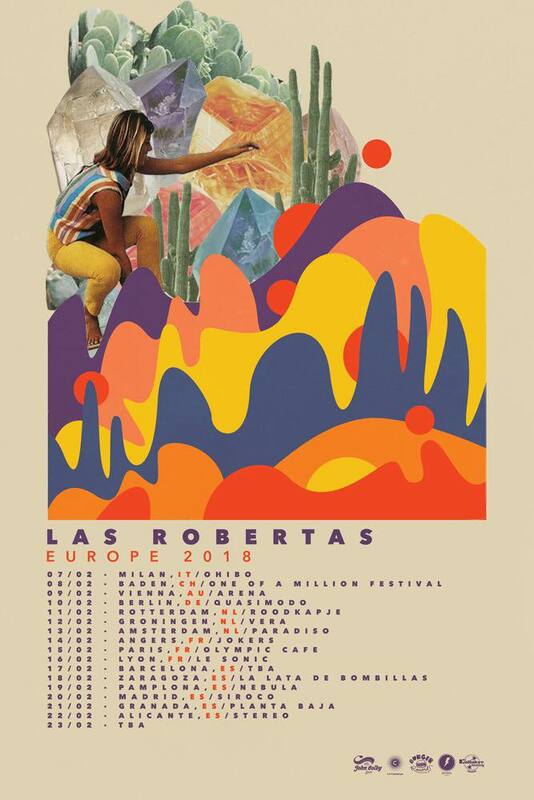 Las Robertas‘ roots have always kept the band honest and grounded while still allowing each new musical venture to sound distinct and just as catchy as the last. 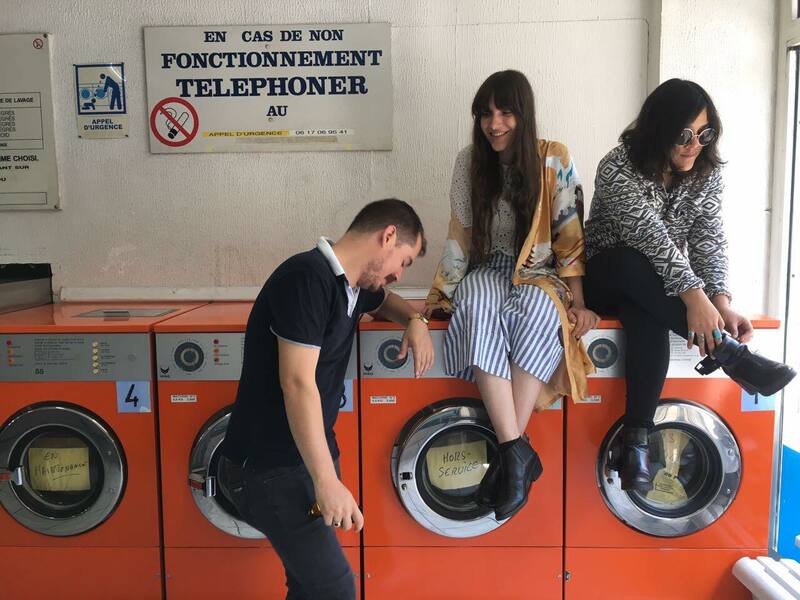 Comprised of Mercedes Oller (guitarist/vocalist), Sonya Carmona (bassist/vocalist) and Fabrizio Durán (drummer), this San José garage rock & psych trio came as a major inspiration to the indie scene in Costa Rica, paving a DIY path and encouraging other budding musicians that they too don’t have to be an expert to start a band. From making your own merch to putting together creative and innovate shows, the trio forged a larger community in their hometown and beyond, establishing connections locally and internationally. Despite coming from a culture of machismo, Las Robertas’ feminine energy appeals to a younger generation, one that grew up with access to blogs, online community forums and trickles of North American culture that have led to questioning and resisting the norms of their Catholic-based and traditional ways. Drawing familiarity from early garage and psych-rock sounds as well as fresh lo-fi and surf-pop sensibilities, Las Robertas appeal to a vast and mixed audience in festival settings like Levitation, SXSW, All My Friends and NRMAL and have shared the stage with Echo and the Bunnymen, Warpaint, and Primal Scream. Trish Connelly is the Austin-based guru who does booking & promoting at Cheer Up Charlies under The Nothing Song. She’s always down to collaborate and plan an event in town. You can follow her on Twitter, Instagram, and Facebook.